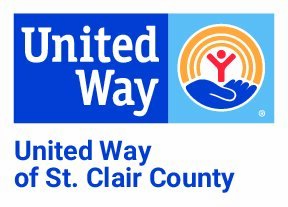 The United Way of St. Clair County is the only known United Way in the Country to have a Medical Loan Closet. The Closet is run by staff and exists through donations from the community. If you or someone you know is in need of medical equipment or supplies, please call (810) 985-8169 x3. Prescription drugs are not accepted or provided. One year residency requirement is to borrow or receive equipment or supplies. All medical supplies are available for a three-month loan.